Are you researching the best B&Bs near Clitheroe in the beautiful Ribble Valley of Lancashire or just Places to Stay in Clitheroe? We hope we can help at The Avenue Hotel. 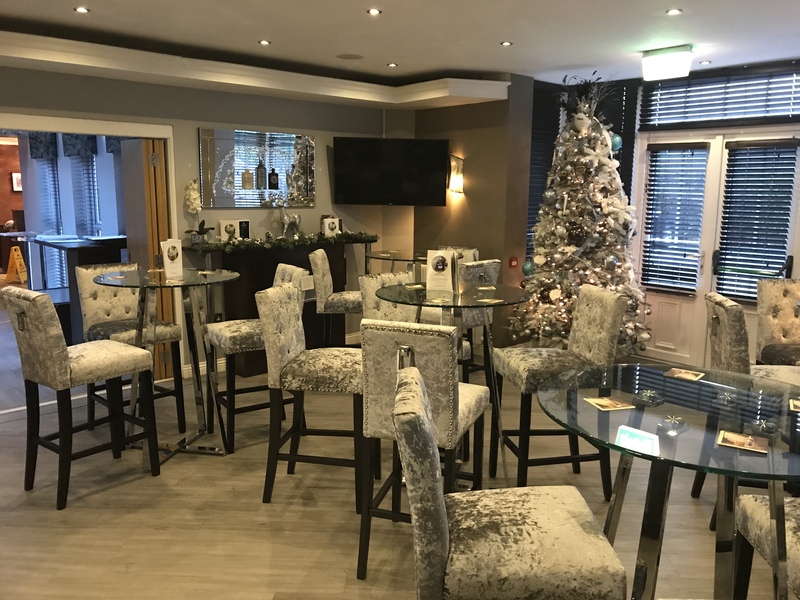 The Avenue Hotel is a welcoming and friendly B&B about 10 minutes drive from both Clitheroe and Blackburn, in a perfect location for exploring the outdoors and the city. We also partner with a nearby outdoor training centre so if you want to try a new activity or go on a guided hill walk then let us know. Our fantastic staff are on hand to help with any query or problem you may have, how ever big or small. We have two suites on offer for exceedingly reasonable prices. The VIP Suite is just over £100 for three people sharing and the Thomas Suite is £75. 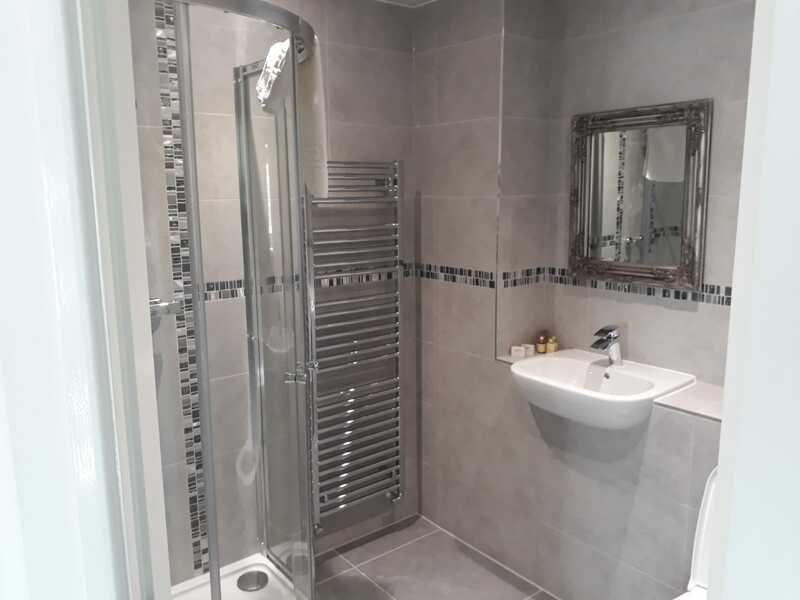 Both suites have whirlpool baths so you can relax properly at the start and the end of every day as well as spacious showers if you are not a fan of baths. Alternatively, our double and twin rooms are also very well stocked with tea and coffee making facilities as well as Flat Screen HD TVs so you can enjoy the best of live TV while relaxing in comfy beds. Every room also has an ensuite bathroom with a deep bathtub and complimentary wash kits so you don’t even have to bring toiletries with you! Our restaurant and bar provide delicious food for breakfast and dinner as well as a wonderful Sunday lunch (beef, ham or chicken)! We have a range of English classics and then pizzas with different toppings. We are particularly proud of our gin selection which encompasses some of the best British gins, from Edinburgh Gin to Monkey 47, which we pair with the best tonics (Fever Tree) so you get that high quality taste. Please check out our wonderful rooms and suites on the website, where we even have a virtual tour, and we hope to hear from you soon! If you would like any more information on The Avenue Hotel please give us a call, we would love to hear from you! So if your looking Places to Stay in Clitheroe look no further.